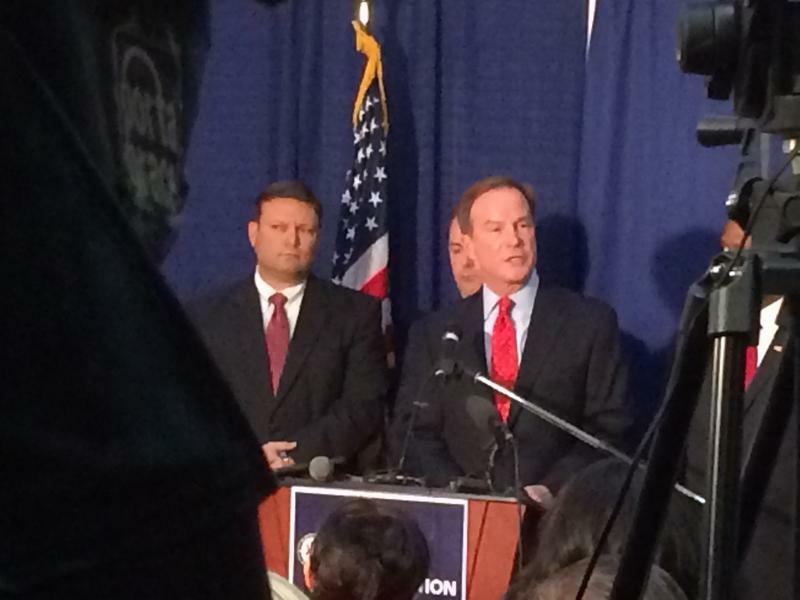 “In this case, we’ve not only reviewed the ruling, but we’ve also spoken with many teachers and heard from many teachers across Michigan, and it just didn’t make sense to continue the appeals process through our office at this point,” Bitely said. But the governor’s office says the state needs that money. 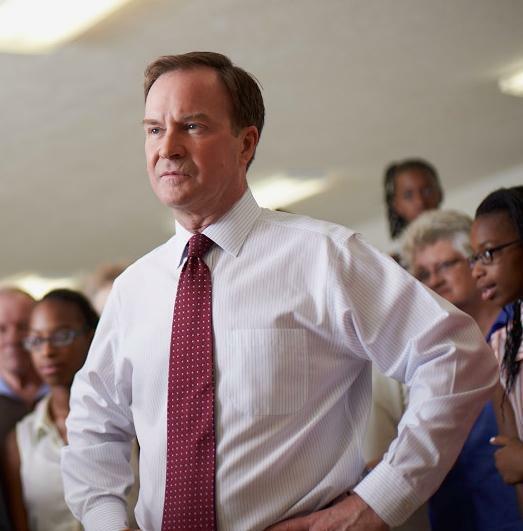 Michigan Attorney General Bill Schuette has been in the news a lot lately. 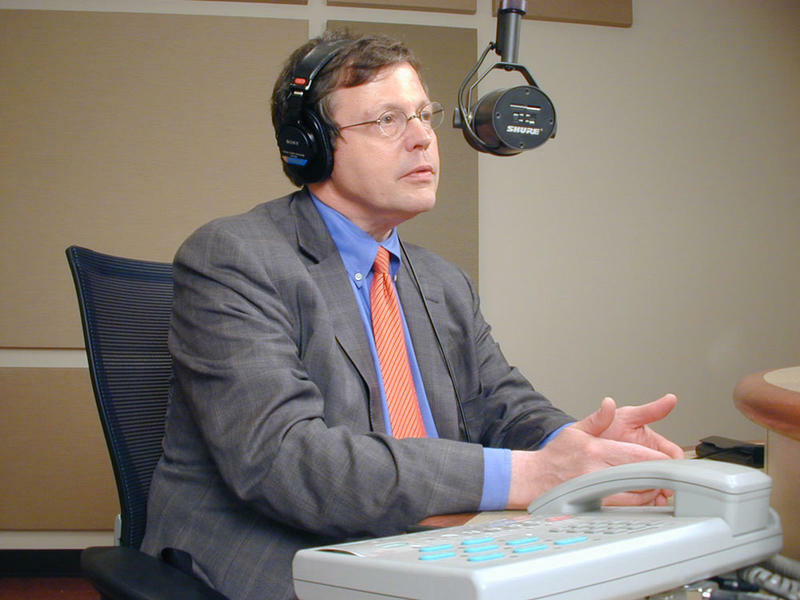 This Week in Michigan Politics, Jack Lessenberry talks about the climbing price tag on Schuette's Flint water investigation, his appeal to Michigan voters, and whether it's likely he'll run for governor in 2018.